This section provides the complete information on the Syllabus of the CFAP program offered by Indiaforensic in collaboration with NSE Academy. 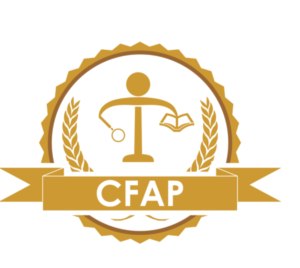 One of the most important considerations of chosing the CFAP program over any other forensic accounting certifications is the syllabus of certification. Classification of the Corporate fraud schemes based on the Indian schemes of fraud – Here the fraud schemes are classified on the basis of items in the financial statements. Understanding the red flags of the Corporate fraud schemes – Early warning signals in the corporate sector help to detect the frauds timely. What one should do to prevent the corporate frauds – There are certain ways to prevent the frauds happening in the organisation. Which are the tools used in investigating the frauds – The data analysis and data recovery tools used in any forensic investigation. CA Mayur Joshi is a Forensic Accounting evangelist in India. He is one of the most quoted and foremost forensic accountants in the country.